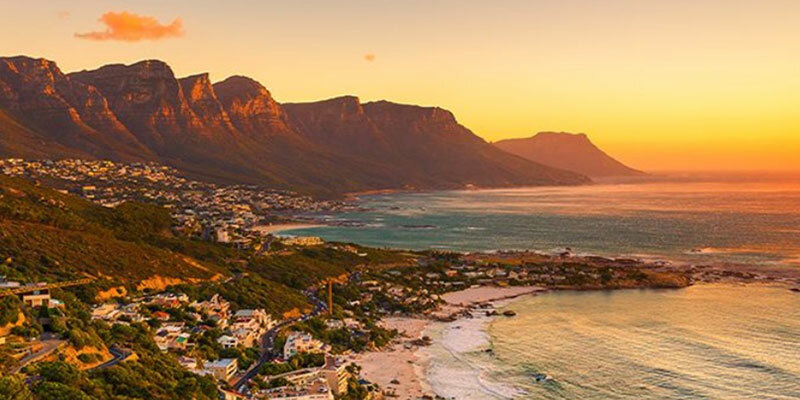 After landing at Johannesburg Airport, you'll be transferred to Four Seasons The Westcliff Hotel for an overnight stay. 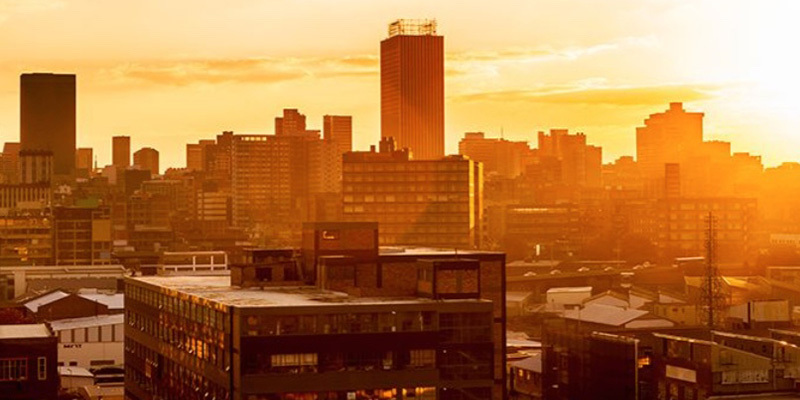 The Westcliff is a luxurious retreat in Johannesburg that's just a stone's throw from the city's major shopping centers. Relax in one of the luxury pools or the state-of-the-art Health Club, and dine on your own at one of the hotel's fine-dining restaurants. 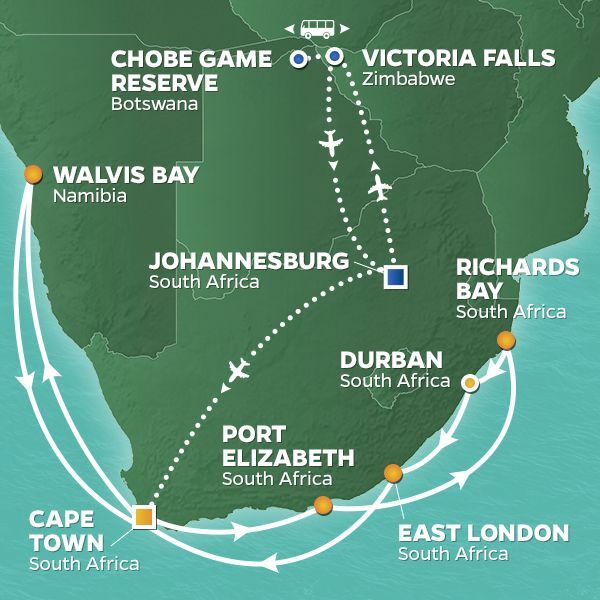 Enjoy breakfast at the hotel before transferring to Johannesburg International Airport for your flight to Victoria Falls, Zimbabwe. 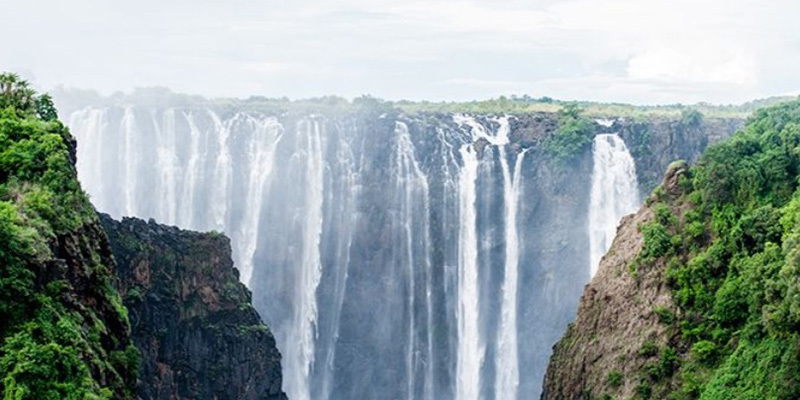 Once you arrive, you'll be transferred to the Victoria Falls Hotel, located just minutes away from the magnificent Falls. With colonial-style charm and surrounded by stunning gardens, the hotel is a charming and elegant home base for this part of your journey. Enjoy lunch at The Lookout Café, located 120 meters above the rapids of the Zambezi River, before setting out on a romantic sunset cruise down the river to cap off your day. 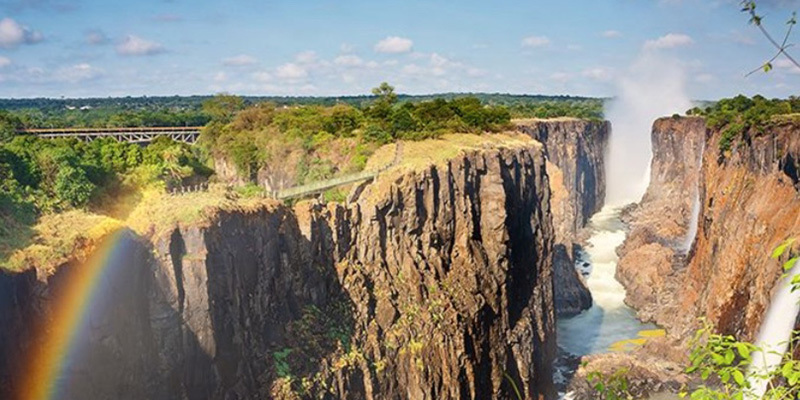 A walking tour of Victoria Falls, one of the Seven Natural Wonders of the World, is an incredible way to start day three of your adventure. After breakfast, embark on a half-day walking tour that gets you up close and personal with the Falls and the surrounding rainforest. You'll return to your hotel in time for lunch and a low-key afternoon, or take part in the optional Flight of the Angels helicopter ride over the Falls, which can be locally purchased. You'll rise early for a dawn game drivethe perfect opportunity to observe animals during the most active period of the day. 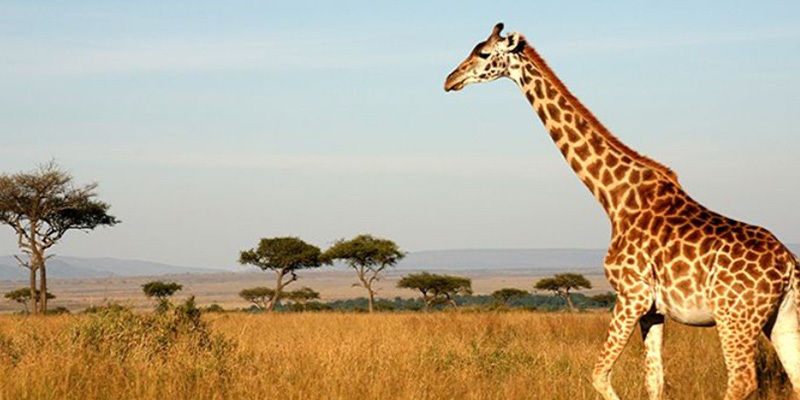 Watch for elephants, buffalo, impala, giraffe, and predatory cats hunting for some breakfast. In the afternoon, choose between a game drive in an open 4x4 safari vehicle or a safari cruise along the river. 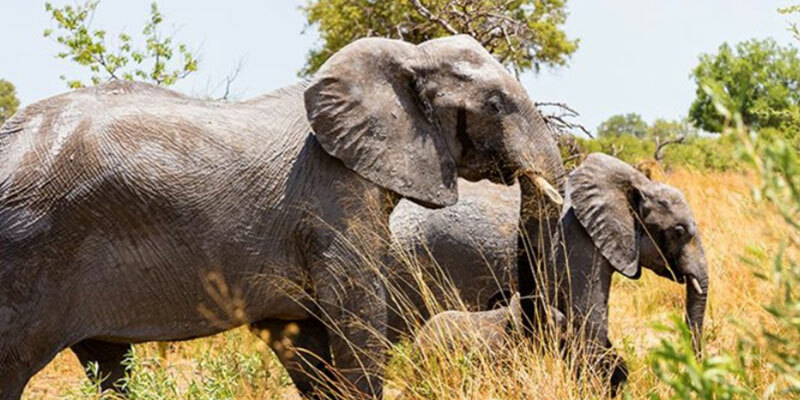 Enjoy one last early-morning game drive before breakfast, then you'll transfer back to Victoria Falls. 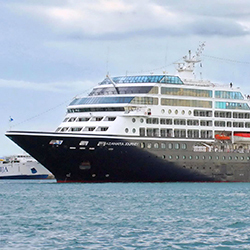 From here, connect to Cape Town via Johannesburg, transfer to Cape Town Harbor, and embark on the Azamara Quest for the next leg of your South African adventure.